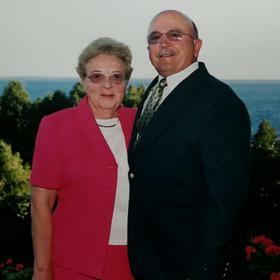 Mrs. Enid Elizabeth Fenner, age 87, passed away Monday, February 12, 2018. She was born in Rinard Mills, Ohio on December 22, 1930, to James & Alma (Moore) Poole and married Burrell Fenner on September 13, 1952. 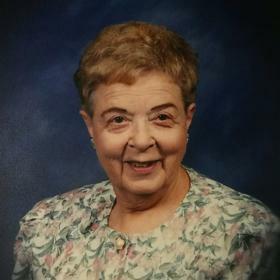 Mrs. Fenner had been employed as an Office Clerk for Hosler's Department Store until retiring. Enid was a member of McGraft Memorial Congregational Church and the Vikings. 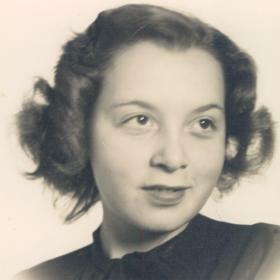 Enid was a former den mother for her son's Boy Scout Troop, enjoyed bingo, knitting & loved wildlife. The family would like to thank the staff at DaySpring Assisted Living and Great Lakes Hospice for the wonderful care. 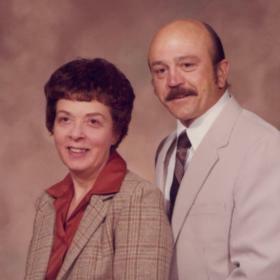 Husband of 65 years, Burrell; sons, Steven John (Elizabeth) Fenner of Saginaw, Thomas (Nancy Marsh) Fenner of New Mexico; grandchildren, Steven, Erik, Ian; sisters, Rose Buckner, Patricia (Dennis) Kettering; brother, James (Marian) Poole; sisters-in-law, Edna Sherburn, Kathryn (Don) Simonsen of Florida. She was preceded in death by her parents. Friday, February 16, 2018, 1:00 pm with visitation one hour prior to the service at the Clock Chapel - Muskegon with Pastor John Frank officiating. Interment in Laketon Township Cemetery. 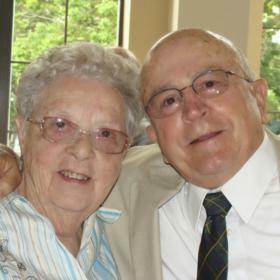 MEMORIAL: Great Lakes Hospice or Alzheimer’s Association - Michigan Great Lakes Chapter.